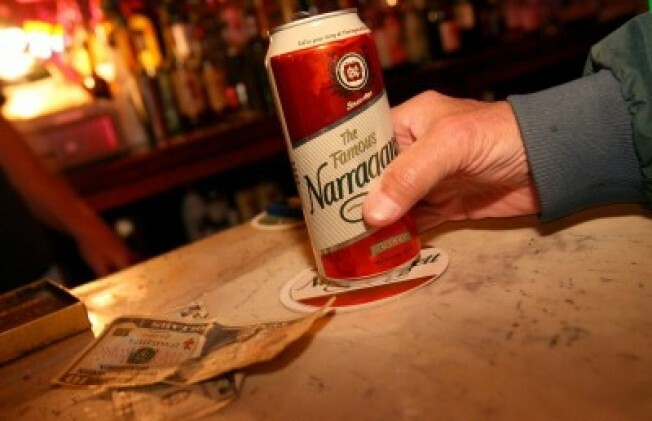 Narragansett Brewing Company will be moving its brewing operations back to Rhode Island for the first time since 1983. Narragansett, which was founded in Cranston in 1890, has been brewing its beer in Rochester, New York. The company will move into a complex on Main St. in Pawtucket later this year. Corporate offices will move from Providence to the Pawtucket facility next week. President Mark D. Hellendrung made the announcement on the company's website over the weekend. Hellendrung said "it is with great pride that we announce that 'Gansett is finally coming home."